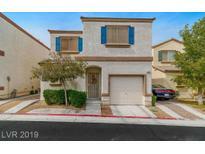 Below you can view all the homes for sale in the Maryland Le Baron subdivision located in Las Vegas Nevada. Listings in Maryland Le Baron are updated daily from data we receive from the Las Vegas multiple listing service. To learn more about any of these homes or to receive custom notifications when a new property is listed for sale in Maryland Le Baron, give us a call at 702-323-5939. A must see!! Will not last long! MLS#2085392. Real Simple Real Estate. Beautiful 2 Story In Desirable Silverado Ranch, 3 Bed, 2.5 Bath * 1 Car Garage + 1 Side Parking Spot * Kitchen With Breakfast Bar * Dining Area And Spacious Family Room Downstairs * Ist Floor Laundry Area * All 3 Bedrooms Upstairs * Master Bed W/ Walk-in Closet And Tub/Shower Combination Master Bath * All Appliances Included * Silverado Lane Community Offers A Swimming Pool, Park And Low Monthly Hoa! Hoa Covers Front Landscape Maintenance. MLS#2081936. RE/MAX Unlimited. I would make a quick appointment because this home won't last long! 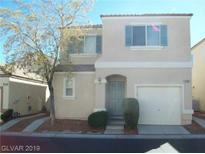 MLS#2081335. GK Properties. And The Property Is Clean, Clean, Clean! 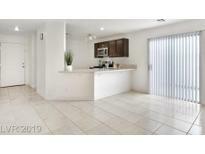 MLS#2079604. Coldwell Banker Premier. And The Property Is Clean, Clean, Clean! MLS#2079611. Coldwell Banker Premier. 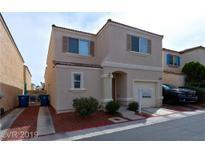 This is a must see for the entry-level home buyer in Silverado Ranch! ! MLS#2063222. Compass Realty & Management, L.